The Comets fell to the Wave Sunday afternoon. Leading 6-5 going into the 4th quarter, the Comets were unable to hold off the experienced Milwaukee wave and fell to a final 11-6 loss. The absence of Leo Gibson who was scratched right before the game was costly. 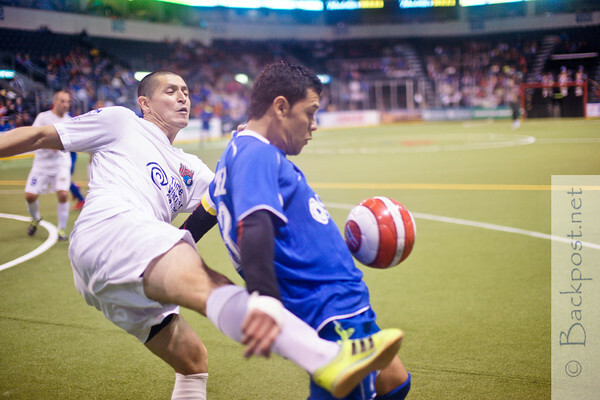 Byron Alvarez scored 2 or the Comets 3 goals in the game. The Missouri Comets fell to the Blast over the weekend. After being down 8-4 at half time the Comets rallied back to tie the score at 8 and take it to overtime. The Comets narrowly missed getting a win on a Brian Harris shot that went off the post and back out. Baltimore scored shortly after to give the Comets their first loss of the season.